Wakol PU 280 primer is a superb product designed for priming absorbent and non-absorbent subfloors and to reinforce abraded concrete edges. Lecol PU 280 is suitable for capillary ascending humidity and higher residual humidity up to 6 CM% in cement paving without floor heating or heated cement paving up to 3 CM% max. 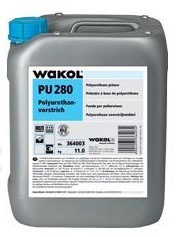 Wakol PU 280 reliably and quickly blocks moisture. 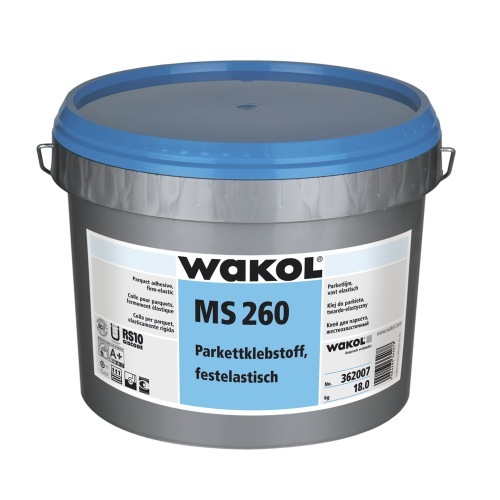 The application of WAKOL PU 280 Polyurethane Primer on screed or clean concrete surfaces blocks capillary moisture permanently, effective up to 5cm - a huge safety reserve compared with most other 2 comp. primers, which typically block moisture only up to a maximum of 4cm. Shake WAKOL PU 280 Polyurethane Primer thoroughly before use. Apply the primer evenly with the WAKOL roller head for PU 280. Alternatively a velour or foam roller can be used. When using Lecol PU280 Polyurethane Primer as a DPM, make sure to apply it crosswise in two layers, with each layer forming a thin, continuous film. When the primer has dried, but within the following 24 hours, apply the adhesive or apply an adhesion bridge with WAKOL D 3045 Special Primer and trowel with a Wakol Levelling Compound. Levelling with Wakol Levelling Compounds may be done after the subfloor is completely dry. Pre-coated areas of the floor can be walked on after about 45 minutes. Wakol Polyurethane Resin Adhesives can be applied within 24 hours. 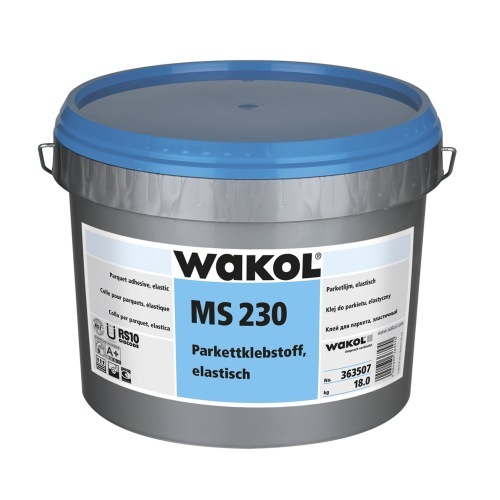 Suitable adhesives include WAKOL MS 230 Parquet Adhesive and WAKOL MS 260 Parquet Adhesive. 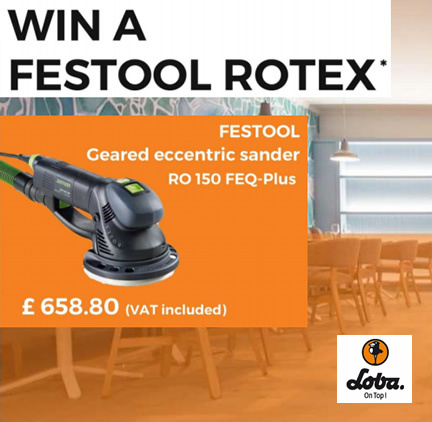 The product itself is undoubtedly good and will do a great job on our kitchen floor: What disappointed me was the 'absence' of any instructions re cleaning rollers when job completed!! Great service, products arrived when expected and at a great price. Will use floor sales online again!